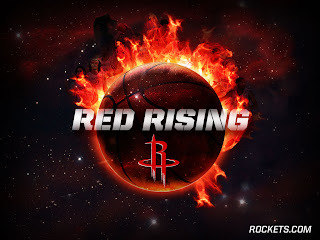 Great and newest 2010 wallpaper of NBA basketball team Houston Rockets. They probably cant be champion of this season but they have realy good team. The Rockets play better when Yao Ming returns i think.